While I’m awaiting the last copies of 69ers to sell so that I can bring out an e-version, I’m making one of my young adult novels free for five days: October 19 to 23. 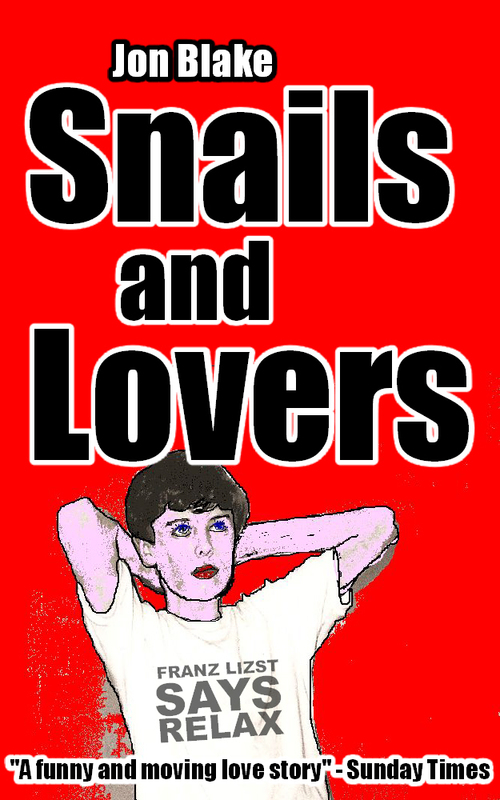 Snails and Lovers was originally published as Geoffrey’s First in 1988, prompting the founder of Walker Books, Sebastian Walker, to ask what exactly his company were foisting on teenagers. Fortunately my then editor, the legendary Wendy Boase, defended the book vigorously. Wendy, despite her small stature and soft voice, was a hugely authoritative person and an exceptional editor. She had mentored the coming-of-age novel through many manifestations until it had reached a printable condition, and was its greatest champion. Sadly Wendy died a few years later, still quite young, but her memory is preserved in the Branford-Boase literary award and, I like to think, in just about everything I write. Wendy and I both expected Geoffrey’s First to have more impact than it did. The book was very well reviewed, described by the Times Ed as a “most successful novel” and the Sunday Times as a “funny and moving love story”. But the teen market is notoriously difficult, especially if you don’t fit into an established category, and sales were disappointing. 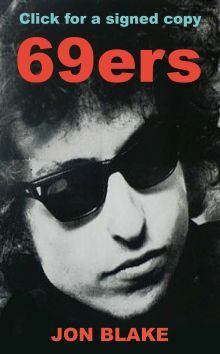 Nevertheless I have always regarded it as one of my very best books. Geoffrey, the oddball narrator, belongs to the cringe-comedy genre later popularised by Alan Partridge and David Brent, but from a jokey beginning the novel becomes increasingly serious and emotional, just as Geoffrey gets sanctified and then tested to the limit by his developing relationship with his great intellectual rival, Kim. I have never made any secret of the fact that Kim was based on the now Professor Liz Doherty of Sheffield Hallam University, with whom I shared a couple of torrid years as a young man, and although the work is a fiction, it is based on some very real emotions. Nor does it shirk from the realities of life: sexual, violent, political. 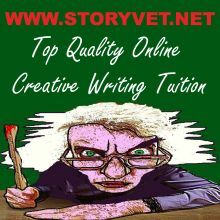 I believed at the time of writing, and still believe now, that it is ridiculous to write for teenagers while hiding from the turbulence of real teenage experience. Snails and Lovers isn’t perfect, but the only edit I have made in creating an e-book is to set it at a particular time: 1984. It would not make sense as a contemporary story. Beyond that edit I could not go: I wrote it in my early 30s with an early 30s worldview. 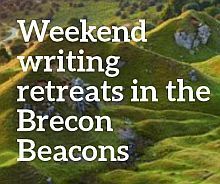 And despite some raw edges I believe it still holds up, so much so that I’m offering it free for five days in the hope of its finding a new readership. Check it out, and if you like it, please spread the word on Twitter, Facebook etc.